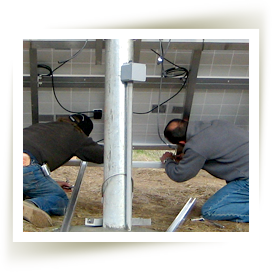 Greetings from the Mendocino Solar Service team! Bruce’s interest in solar began before it was called “renewable energy." As a junior high student in the late ‘60’s, he had the opportunity to take one of the first environmental education classes ever taught. This helped lead to an early desire to become a “back-to-the-lander,” which landed him in Mendocino County in 1976. 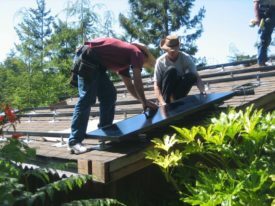 While becoming a carpenter and general contractor, his career for many years, he kept an eye out for the slowing developing field which gradually changed from “alternative energy” to “renewable energy.” Eventually he had the chance to work for Mendocino Solar Service, owned at that time by his friend and MSS founder Rob Harlan. When Rob was ready to sell MSS, Bruce and Maggie jumped at the chance to be in the solar business. Today Bruce spends too much time in front of a computer, but relishes service calls and troubleshooting, system design, and getting to know the customers. After 35 years in the community, Bruce likes being the “local solar professional” and working with a fabulous team. 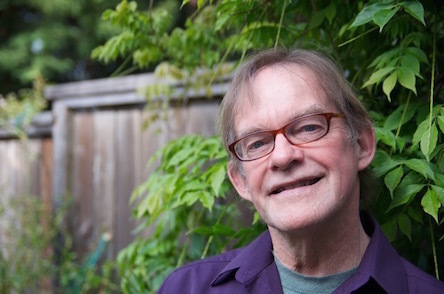 Bruce designed a solar system for a remodel of the Anderson Valley Health Center. The building went on to win the “LEED Gold” award from the US Green Building Council. If he has any time off, he can be found working on his house and land, and just maybe, indulging in some sea kayaking or bike riding. 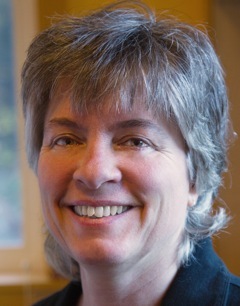 Maggie Watson is co owner of Mendocino Solar Service. With a background as a professional organizer, she brings these skills to her work at Mendocino Solar Service. 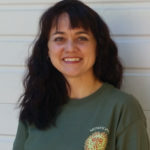 She has taken solar and sales classes at the Solar Living Institute and SunPower Corporation. She is a people person and a natural networker. 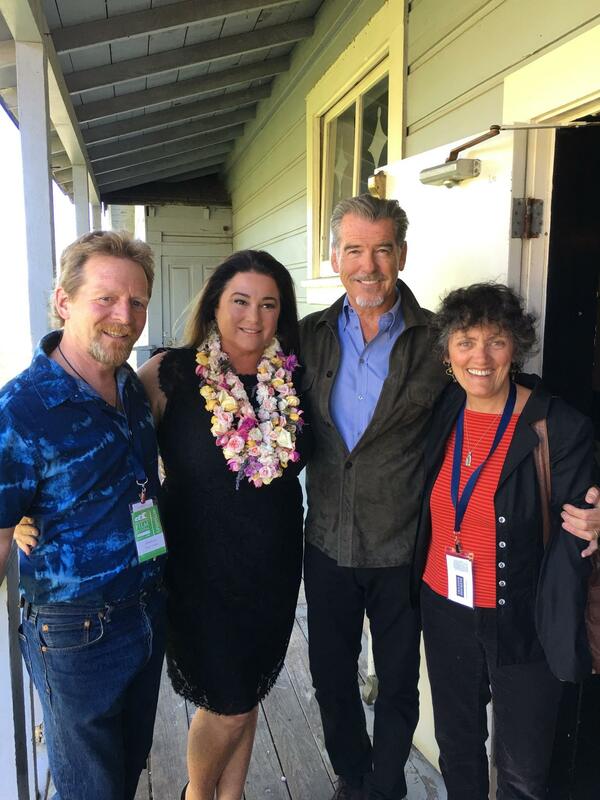 Maggie represents the solar business at community events and is an ambassador for the Mendocino Coast Chamber of Commerce. When not at Mendocino Solar Service, Maggie is a professional organizer, working to keep elders independent in their home, as the owner of Simple Systems. She is the author of “A Graceful Farewell: Putting Your Affairs in Order” and presents seminars and gives talks on this subject. She is also a trained facilitator and a licensed Professional Fiduciary. For fun, Maggie organizes women’s clothing swaps, attends lots of community building meetings and reads sci fi. She loves taking walks with friends, making homemade cards and jams and doing yoga and spin class. Solar electricity and the off grid lifestyle is not new to Julia who lived off grid for 21 years near Taos, New Mexico; the town that calls itself “the solar capital of the world”. Her organizational and bookkeeping talents are put to good use at Mendocino Solar Service. When not working Julia enjoys nature and spending time with friends. She also is inspired by alternative building and permaculture design, participation in Mendocino’s Transition Town activities, and fine-tuning her beekeeping skills. 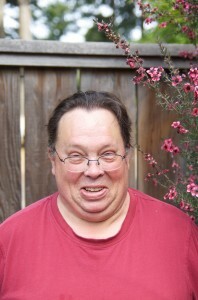 John Huxsol has lived on the Mendocino coast for eight years. 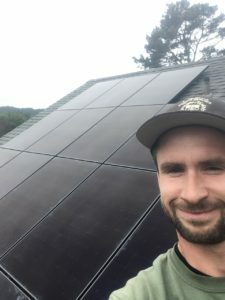 He joined the team at Mendocino Solar Service as Office Manager in October of 2012, and is thrilled to be working in the field of sustainable energy. John served at the Planning and Building Department during his earlier years in Mendocino County, has an extensive background in customer service and has studied website design and internet technology at UNM-Taos. He is excited about promoting and providing solar energy systems to local residents and increasing the production of clean, green energy in the county. When away from work, John enjoys spending time with his wife Catherine Hart, sharing gardening, dancing, music performance, touring the California coast, and visiting their granddaughters in the Bay Area. John plays the drum set and clarinet, and with Catherine co-hosts a well-loved music show on local FM-KZYX public radio, North Bay Beat. Alden B. Sodd is a rugged, charismatic, individual whom moved to Mendocino County California from Minneapolis Minnesota in 2012. Being raised in arctic weather conditions cultivated, and established him into a tenacious, resilient, and resourceful person. After studying dance at Cal Arts in southern California, he briefly ran a goat farm in Point Arena which led to an interest in more sustainable living, and renewable energy. While training with WECA (Western Electrical Contractors Association) he worked electrical jobs for companies based out of Ukiah and Santa Rosa. There he realized he preferred working in the solar division of electrical best. He now prides himself on being the lead installer of Mendocino Solar Services Company. He is always passionately on the up and up of new or to be released hand and power tools as to be able to execute solar installations quicker, safer, and more efficiently. When he has time on his worn, hard-working hands he enjoys inventing his own electrical creations, hand sewing tactical leather pouches, hiking/kayaking/camping, target shooting, homesteading, and spending quality time with his ride or die lady, Heather, two hound mutts, and goats. As the stupendous office manager, John Huxsol’s wife, Catherine puts it, “Alden is some kind of strange genius”. Hi my name is Jason Lord, I am a Solar Technician and renewable energy enthusiast. I am new to the area, hailing from Wilmington, DE on the Atlantic Coast. I bring with me three years of Solar industry experience as well as a Bachelor's Degree in Psychology and a Post Graduate Diploma in Environmental Management. I am familiar with working and diagnosing issues from my years in solar back east as well as my active duty enlistment in the Air Force as an aircraft maintenance journeyman. There are opportunities here at Mendocino Solar Service to further my technical knowledge of the vast field of Photovoltaics. I hope to contribute my skills to further our success. Born in a Buffalo blizzard and raised in the suburbs of Pittsburgh, PA, Jason eventually tired of the cold and snow and jumped at an opportunity to move to Florida in his late teens. There he completed his degree in Electrical Engineering while running a family bar/restaurant/entertainment complex on the Gulf coast. Along the way, he spent many winters living aboard his catamaran and sailing through the Bahamas, which provided him with his first direct experience living off the grid. Inspired to continue the adventure, in 1999 he built an off-grid home in the Bahamas that remains a welcome getaway for him, his wife, family and friends. Shortly thereafter he decided to put his degree to use and started Out Island Energy, a renewable energy company focusing on remote projects in the Caribbean. He has been fortunate to have the opportunity to tackle some rather large projects, including several 50-plus kW battery-based solar systems for both private residences and resort properties. 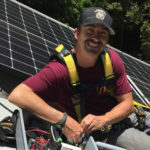 Jason moved to Mendocino in 2013 to be with his future wife, and joined the ranks at Mendocino Solar as an installer in 2014. He now divides his time between his own solar projects in the islands and installations with Bruce and the gang, as well as running a mobile bar service called the Tow-ster that he recently started with his wife and a friend. He is also a licensed California solar contractor. 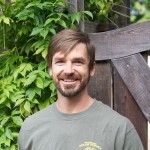 When he is not installing solar or engineering a system or running his businesses, Jason can be found surfing or kiteboarding, playing guitar, camping, hiking, snowboarding, and generally enjoying the outdoors with his wife Michelle and their wolf-dog Sparky." 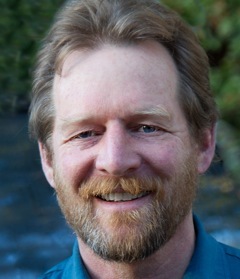 Jim Shipp has lived in Mendocino County since 1994, and has been on the staff of Mendocino Solar Service for four years. Jim enjoys sharing stories about the eight years he served in the United States Navy (1979-1988), traveling to Singapore, Hong Kong, the Philippines and Japan. Jim also enjoys movies and spending time with his cat Brody. 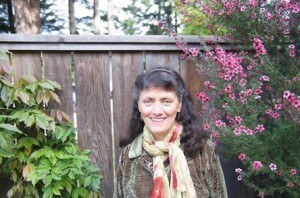 A Mendocino Coast resident since 1986, and a Mendocino College Graduate. After promoting solar, she can be found obtaining certifications from national universities in the fields of Marketing, Graphic Design or Journalism. In her off-time, she enjoys filming short documentaries, working in the garden, tending her two rescue cats and reading books.